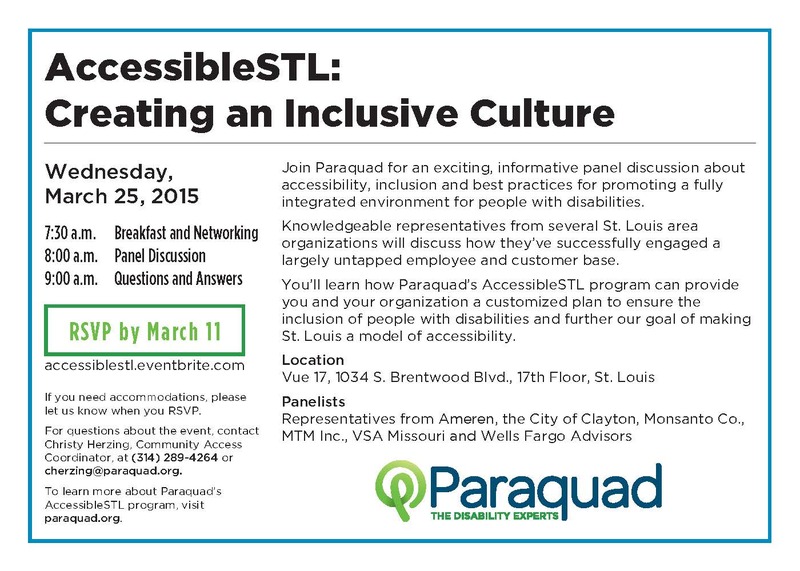 Paraquad invites you to join them at a panel discussion for AccessibleSTL: Creating an Inclusive Culture. The event will be held Wednesday, March 25, 2015 from 7:30am – 9:00am. 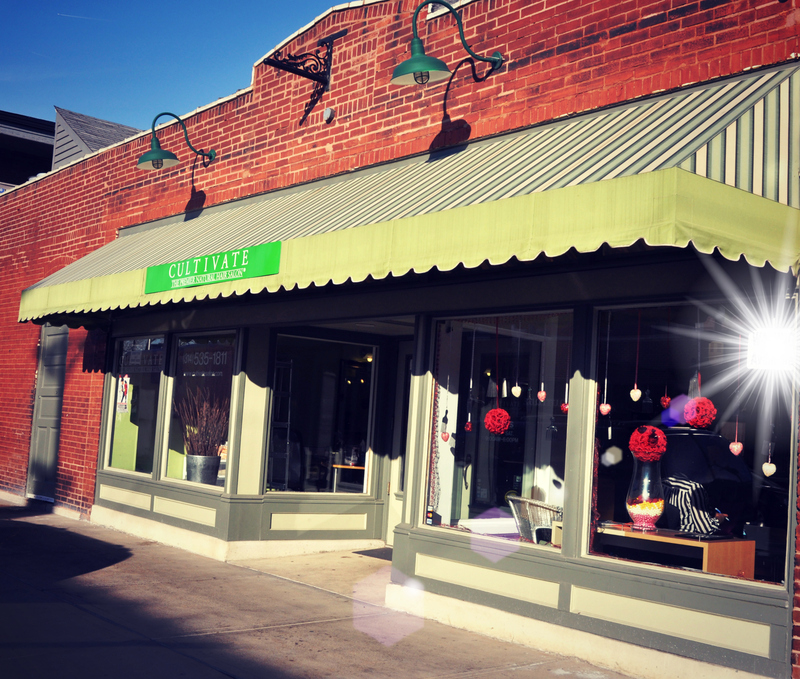 Contact Christy Herzing at 314-289-4264 with questions. 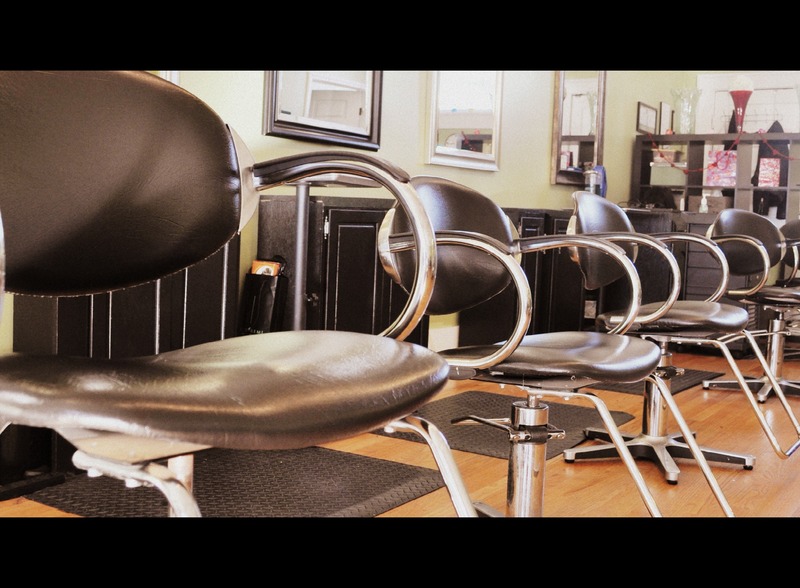 Learn more about the AccessibleSTL program. Click here. 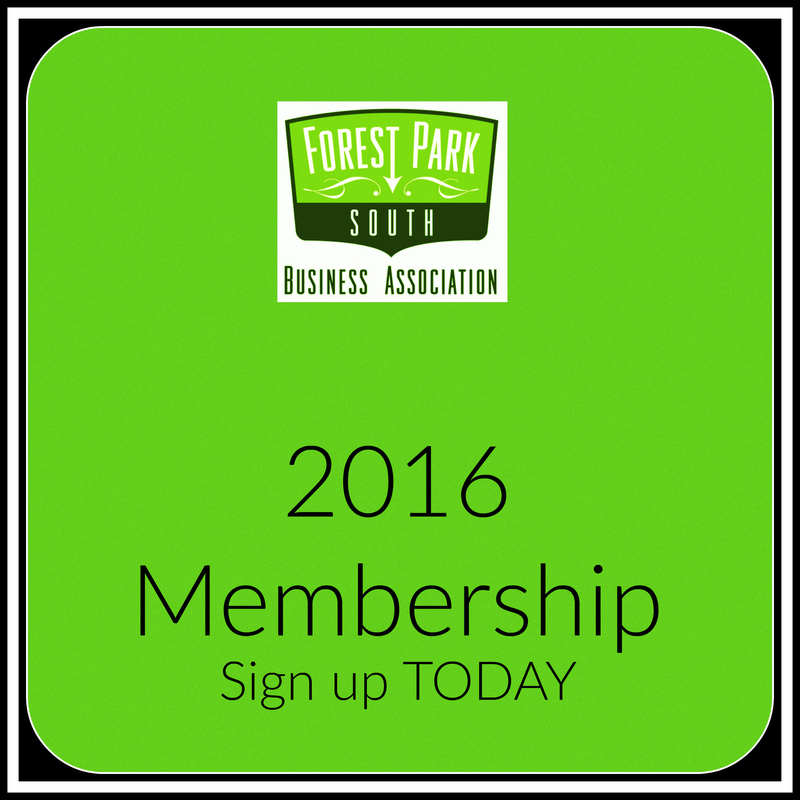 Join the FPSBA for the first luncheon of the 2015 season! the Honorable Mayor Francis Slay as our guest speaker. all tickets held at Will Call. 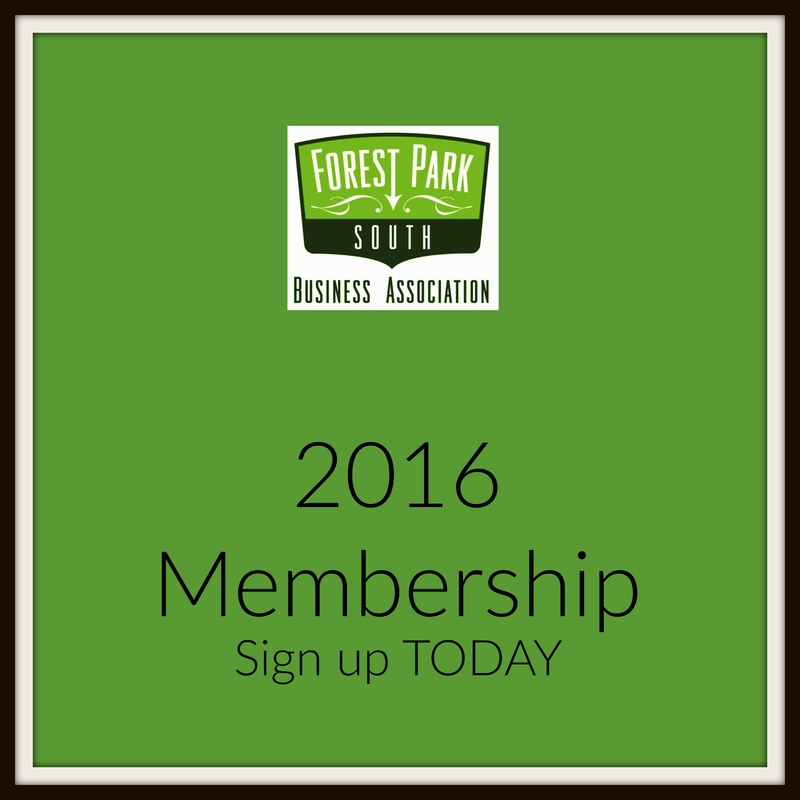 or email at gelinda@parkcentraldevelopment.org to reserve your seat today.